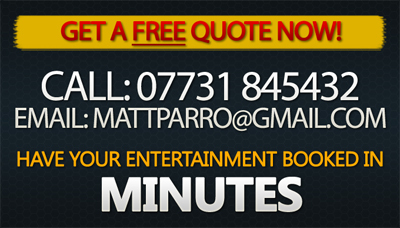 Award winning magician Matt Parro is one of the countries leading table magicians. 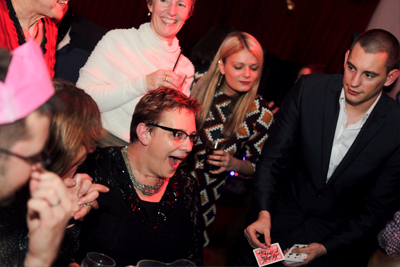 Table magic is a great way to break the ice between guests that may have not met before. It is also a fantastic way to keep guests entertained whilst they are waiting for drinks or food to arrive! 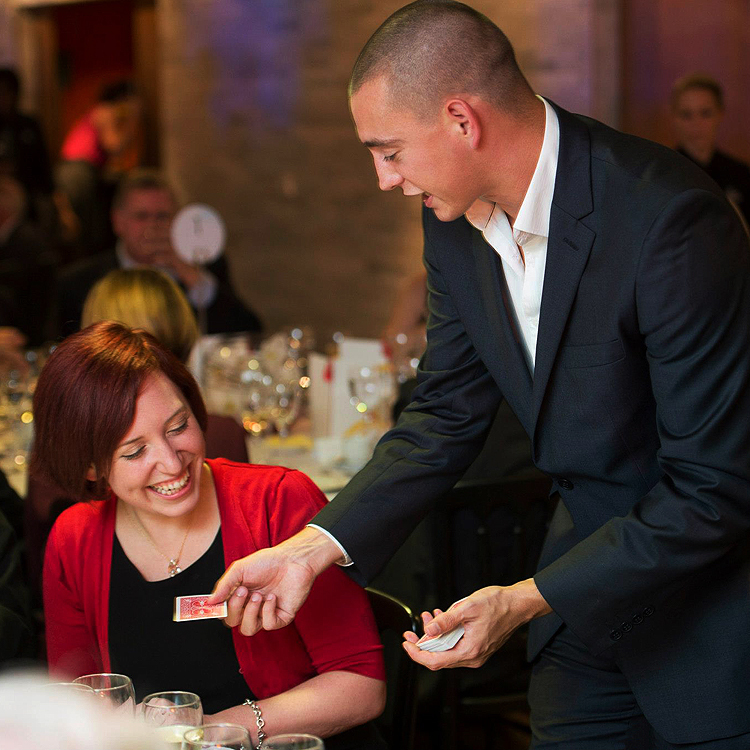 By hiring a table magician for your event it means your function will stand out from the crowd get people talking and leave a lasting impression on your friends and guests. 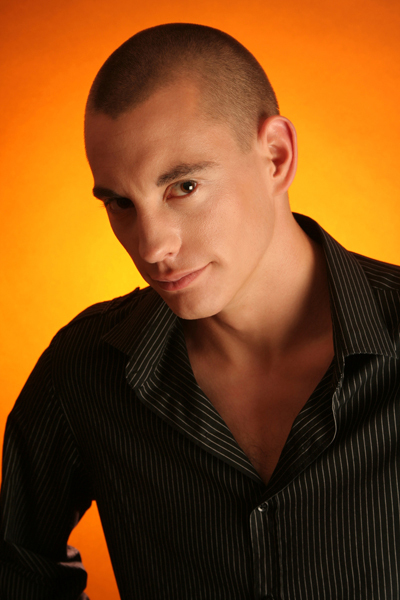 Hire a table magician to perform magic during the meal is the perfect form of entertainment because a close up table magician can WOW the whole room in an hour or two with stunning modern day magic. 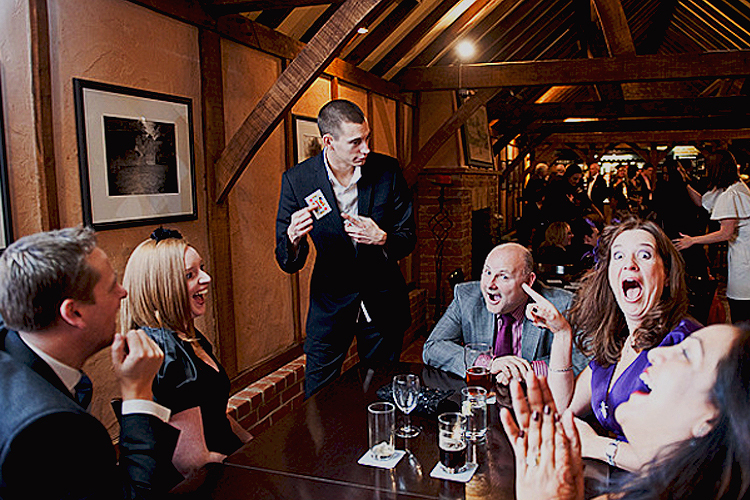 Table Magician Hire: Matt Parro can provide incredible close up table magic for your event all you have to do for a free no obligation quote is fill in the form on the right, or go to the contact page. 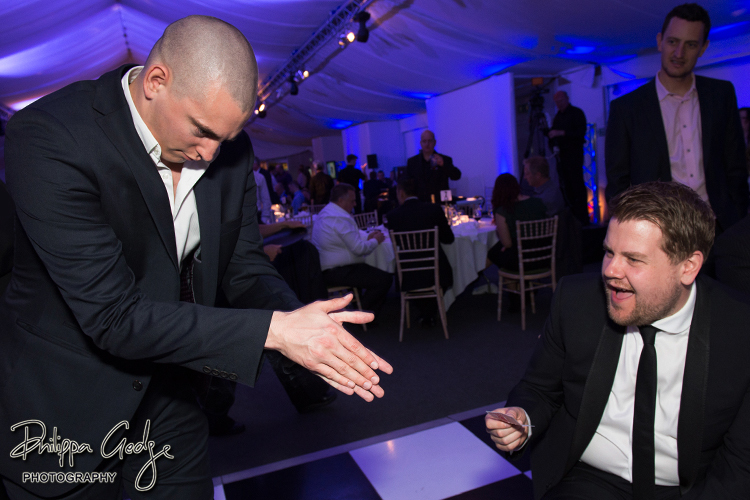 UK table magician Matt Parro performs mainly in the United Kingdom spending the majority of his time creating an incredible atmosphere as London table magician. 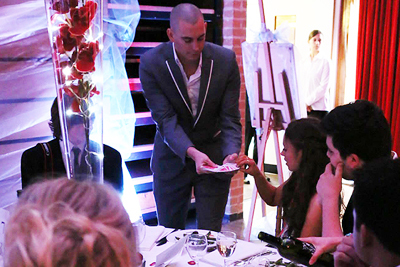 However if you would like to hire table magician Matt Parro for an event you may be hosting overseas this is no problem as Matt’s close up table magic show packs small and plays big. Here at magicianmagicians.com we can even provide a team of table magicians if you are having a large scale event!